The goal – Africa to Brazil. To cover 40,000 kilometers, 25 countries in 200 days. Why? To reach the 2014 Soccer World Cup in Brazil! With incredible vision from our very own football and travel aficionado, Enchanting-Africa’s Managing Director Florian Keller takes us on his greatest adventure yet. 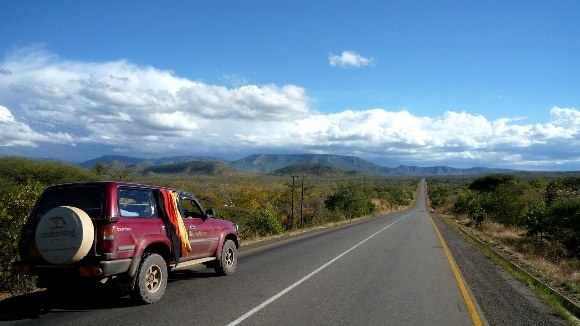 In 2010, Florian traveled overland from Nairobi to South Africa in a 4×4 for the South Africa 2010 FIFA World Cup. 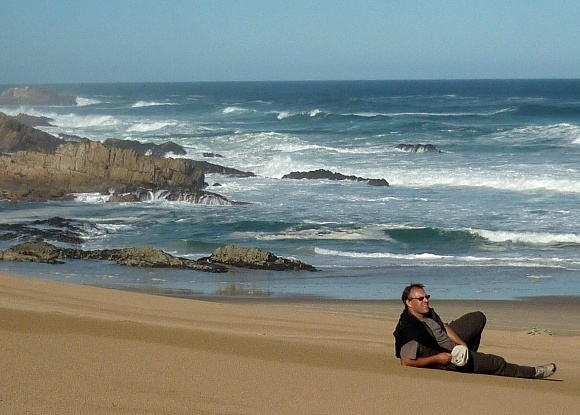 This was an epic 10 week journey through rarely explored parts of the African continent. 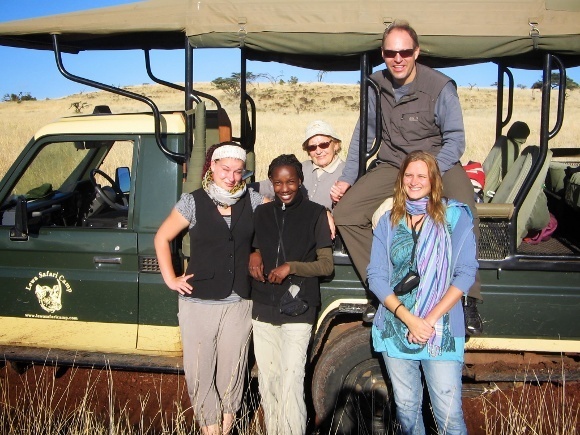 For the 2014 Brazil FIFA Soccer World Cup in Rio de Janeiro, Florian has come up with an incredibly detailed and adventurous overland itinerary that crosses three continents in which Enchanting Travels operates: Africa, Asia and South America. Beginning this November with breathtaking Northern Kenya, Florian will venture to rarely visited tribes in Southern Ethiopia and hardly known yet spectacular pyramids and temples in Sudan. 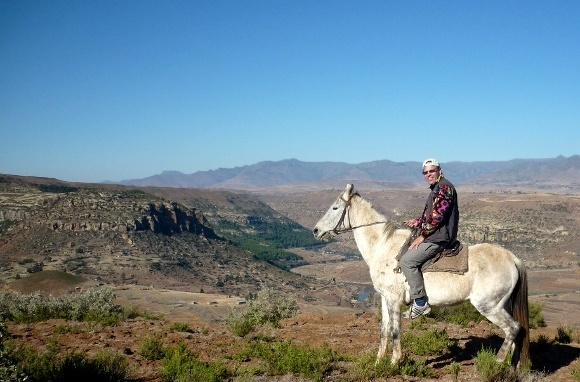 Florian will then venture on the ancient silk route from the Mediterranean to Samarkand and head onto mountainous Eastern Kazakhstan, the dramatic Altai region in Siberia and rugged “no-man’s land” in Western and Central Mongolia and the seemingly endless Russian Far East. Other highlights will include the magnificent Andes from Colombia through Ecuador and Peru onto Bolivia before arriving in Brazil. As a reprieve from the Mongolian and Russian winter where temperatures can reach -30°C, the journey will include stunning Pacific and Caribbean beaches and islands in Mexico, Honduras, Costa Rica and Panama. During the trip, the team will dedicate time to interacting with and capturing photographs of local tribes people in the communities they meet. This is to further extend the existing work that Enchanting Travels supports with the Memory Foundation, an initiative that creates lasting smiles rather than just taking pictures for ourselves. You can read more about it here or watch the video below. je suis un amoureux d’aventure et de voyage et je suis tellement très attirer par votre organisation que Mr Florian ma vraiment émerveiller de votre histoire que je veux vous proposer de vous installer dans mon pays a DJIBOUTI qui est un très beaux pays ensoleiller d’ailleurs j’ai un peu fait visiter Mr Florian LORS DE SON PASSAGE A DJIBOUTI j’ai même transiter sa voiture qui va rentrer dans l’histoire. Thank you Indira, we have just emailed you.